MONT BELVIEU, TX (KTRK) -- A 24-year-old woman reported missing was found dead inside a vehicle in a Walmart parking lot. 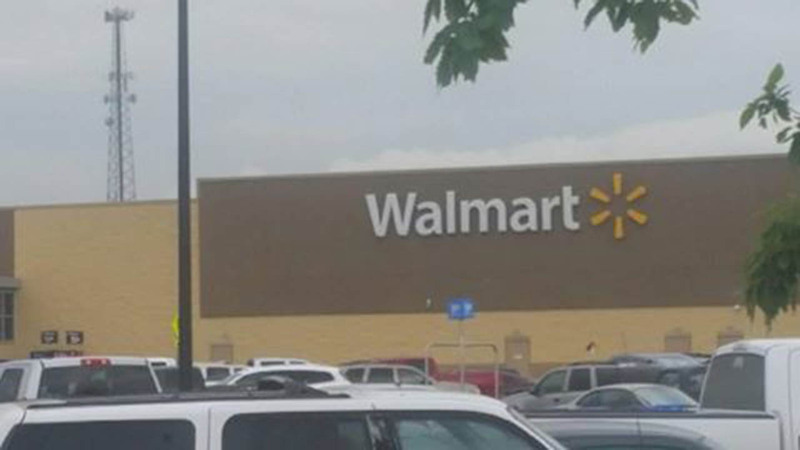 According to the Chambers County Sheriff's Office, a citizen notified a deputy patrolling the Walmart parking lot at 8700 Highway 146 around 12:45pm Wednesday about the woman. Authorities say there were no physical signs of trauma. Investigators reviewed security video from the store and determined she was alive around 1:20am on April 11. The investigation is ongoing and the cause of death has yet to be determined.